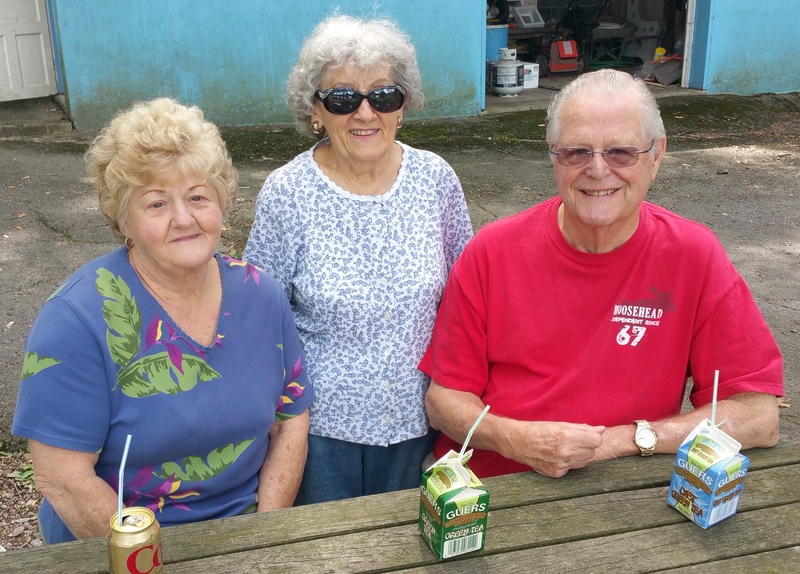 Hanging out at East End Park in Tamaqua are Laverna McDonald, Mary Jane Turton, and Claude Turton. The Turtons have been married 63 years. All said they remembered volunteering at the park when they were younger.